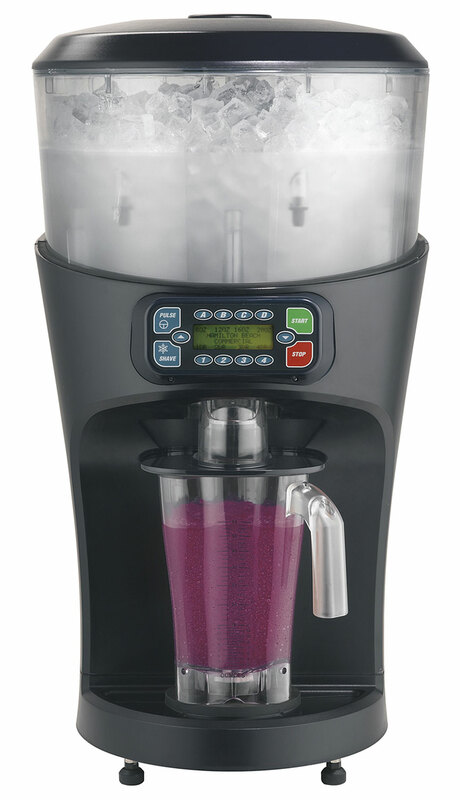 Streamline beverage automation for your restaurant or bar with commercial beverage dispensers that feature self-service and large-volume options. 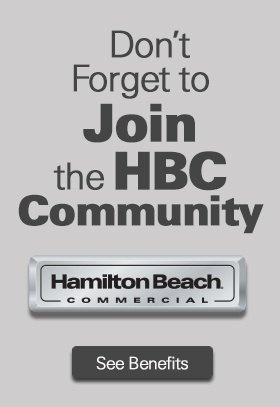 Whether you need large batches or single drinks in high volume, Hamilton Beach Commercial® beverage automation solutions offer you a consistent process for reaching perfection every time. Not only will you always get delicious, predictable results, you’ll save time and labor with designs that are easy to care for and use. The SmartServe® Blend-in-Cup Machine means no more blender jars or wasted ingredients because everything you put in the cup is served to the customer. The Revolution® Ice Shaver/Blender lets you quickly blend a large volume of margaritas and daiquiris with maximum accuracy, thanks to its Revolution® ice portion system. Both premium designs are supported by Hamilton Beach Commercial’s® excellent after-sale service to ensure long-term satisfaction.